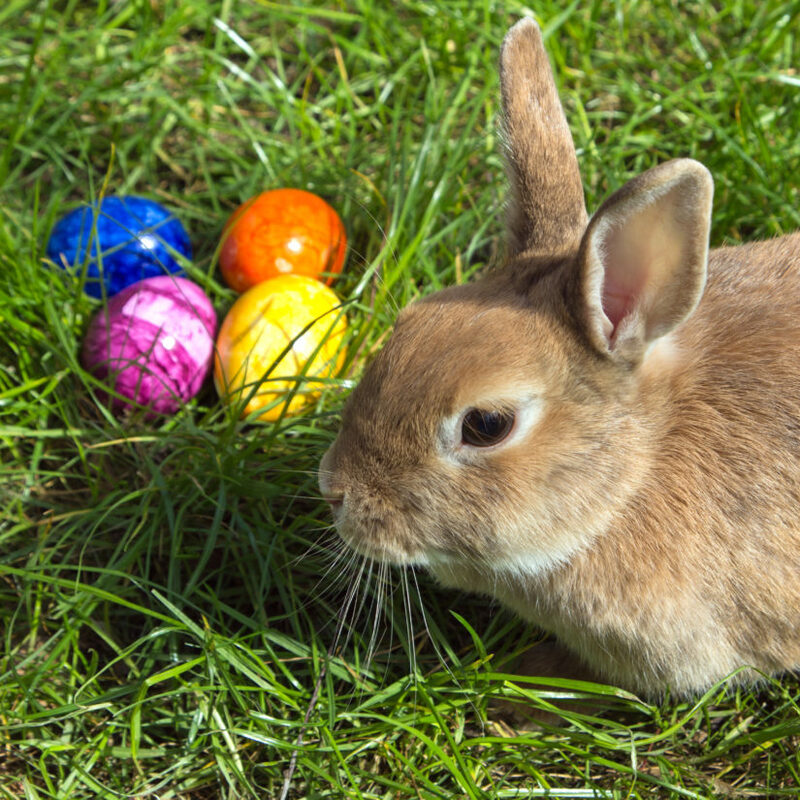 Don’t miss the excitement of the annual Easter Egg Hunt at Myrtle Philip Community School. Bring your kids and enjoy a visit from the Easter Bunny, crafts, raffle prizes, face painting and more! Fun for the whole family.